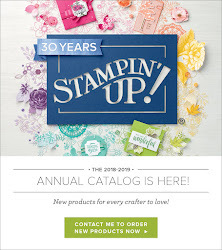 Craftier Creations: Sale-a-Bration is ending, but....we have new free itims. 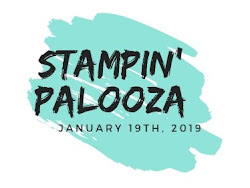 Sale-a-Bration is ending, but....we have new free itims. But...they have added a few new items. 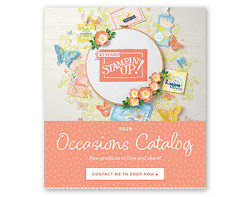 Most are from the Occasions catalog.